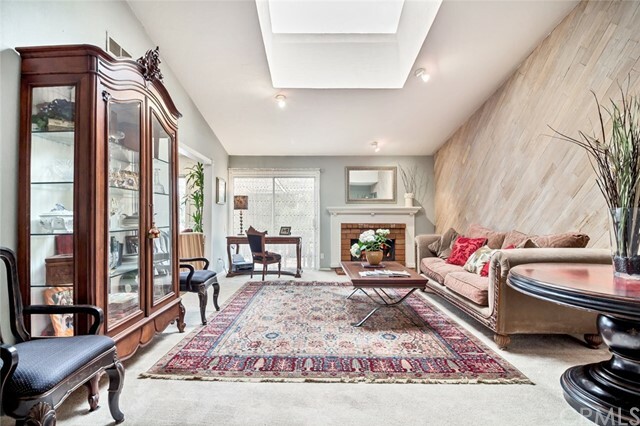 Beautifully landscaped, well kept, 1655 square foot single family residence in the El Dorado Tract. 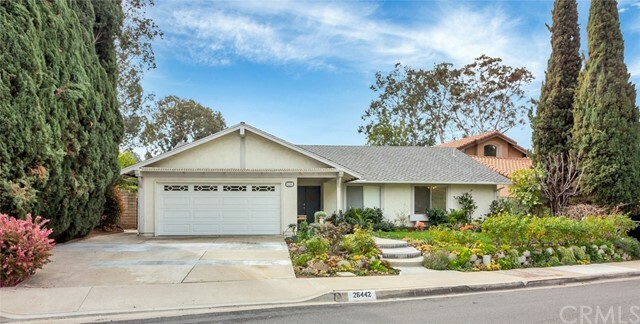 Directly across from El Dorado Park this home has wonderful curb appeal. Newer roof. Desirable open floor plan will allow new owner a fantastic opportunity to customize to their own design. Large skylights allow natural light into dining and living rooms. Master suite has it’s own door to beautiful back yard. Dual sinks in 2nd bathroom and large tub/shower combination. Sprinkler system installed to help care for all the beautiful landscaping. Near Montevideo school and El Dorado Park.